All of these books have several things in common; They are romances, they have fantastical themes, they take place in our world (mostly). You guys already know. This is my new favorite book. A spellbinding slow-burning romance and so much epic and awesome. 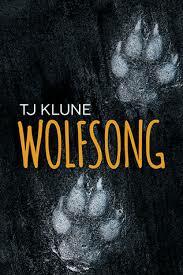 And if you couldn't already tell from the title of the book it's about werewolves. The Immortals After Dark series is one of my favorites. I binged this entire series, I don't remember how long it initially took, I just know that I read maybe one a day and just couldn't seem to stop. At the time I think there were maybe 14 or 15 books in the series, so a lot. There is just so much romance and magic, it sometimes took place in other dimensions, but I didn't think that was enough to be considered fantasy, so I put it on this list instead. This book had four different romances happening and I loved them all in very different ways. Gary is there to help Sally get over the past and find love again, Ben is good and everything Gillian needs and wants, Scott is the smart guy that Antonia never looked at that way before but once she does she realizes what she was missing, and Gideon is Kylie's best friend and the person she has battle feeling about. It's perfectly mixed in with some magic. This is one of those books I sporadically mention because I do love it a lot but it's almost never at the forefront of my mind unless I'm reminded of it. 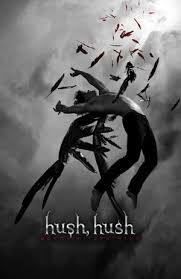 I especially love the first book because you don't really know anything about Patch or what's going on and it makes everything so much better. This one is heated and has one hell of a hate to love romance. Technically I guess this is sci-fi, but it's in an urban setting so I'm counting it on this list. If you haven't read this one yet you definitely should. I'm a sucker for Barrons. I will occasionally tweet about my love for Barrons as he is the very best. I love Mac and I love the new direction the series is going in with Dani. 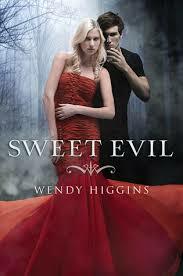 This is one of the best adult paranormal romances out there. This is a really badass series with a romance that contains so much chemistry you'd think it was a titration (I'm sorry that was very cheesy). 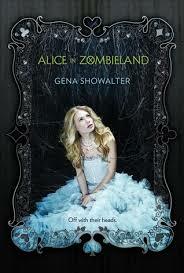 Maybe not for everyone, but if you are really into YA paranormal romances then this is a series you would love. I just binged around 7 books in this series. 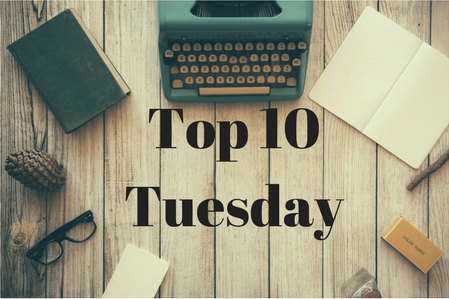 The Black Dagger Brotherhood is a series you would love if you like those darker alpha male types with lots of gritty plotlines. This is one of the sexier YA series'. I don't even know where to start with this one, it's about these Nephilim who are embodiments of the seven deadly sins. The main love interest is lust. That's all you need to know. What are some of your favorite paranormal romances? I read more UF than PNR, and then I also disliked many of the popular series in that category, so it's hard to know what's up and find new stuff. I did really like the Hidden Legacy series by Ilona Andrews, and their Bayou books too. 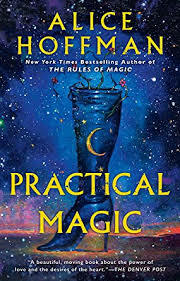 I want to read Practical Magic, Ive seen in a few places that it's different from the movie.